The From Forests to Faucets program will receive $33 million in funding toward forest restoration projects aiming to reduce the risk of wildfires over five years. 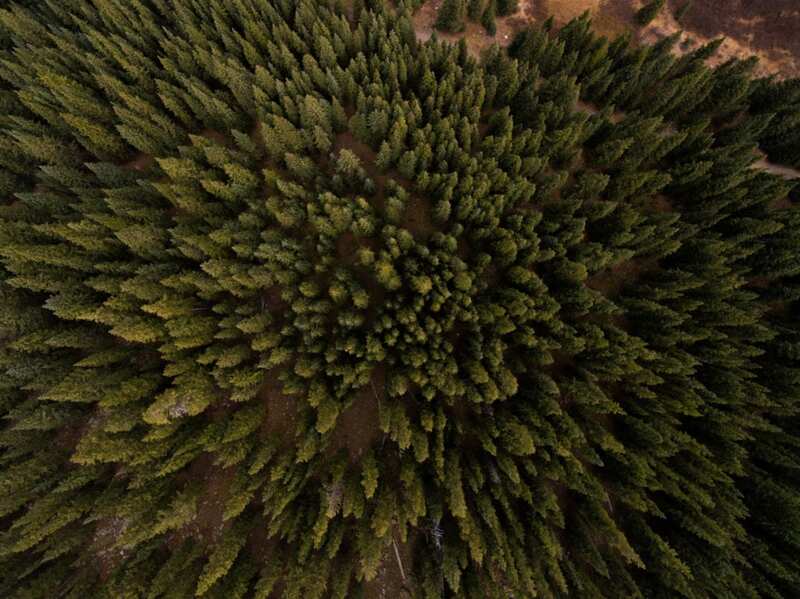 The resources will help treat more than 40,000 acres of forests near watersheds in Colorado. The From Forests to Faucets Program began in 2010 as a response to the costly impacts from a series of wildfires. The Buffalo Creek and Hayman wildfires required expenditures exceeding $27.7 million in order to restore and repair Denver Water’s collection system. When the projects first began in 2010, funding was planned until 2016. The renewal of the program was announced at the end of February 2017 and should continue to support the project until 2021; keeping us one step ahead of wildfires. Denver Water, the Rocky Mountain Region of the U.S. Forest Service, the Colorado State Forest Service and the Natural Resources Conservation Service make all of this possible as it is a cooperative effort between these groups to protect our forests. Denver Water will invest $16.5 million into the program. The U.S. Forest Service will receive a majority of the funding with $11.5 million. The Colorado State Forest Service will get $3 million, and the Natural Resources Conservation Service will get the remaining $2 million. Each group will also match Denver Water’s funding, for a total of $33 million. During the first five years of the Forests to Faucets program, 5,049 acres of land were treated for wildfire risk. This included the Frisco Penninsula and camping areas near Wildernest in Silverthorne. The program has already planned areas to work in over the next five years. From Forests to Faucets goes into high-risk areas to remove dead vegetation and trees in order to encourage new growth and to help prevent wildfires. Much of the work requires removing large areas of trees that were impacted by beetlekill. New growth can also add to change in both age and type of plant in the area, which can help forests be more resilient to wildfires in the future. Some of the projects planned for Summit County involve creating buffer areas between potential forest fires zones and major roadways within the county. During the first round of funding of From Forests to Faucets, they worked to remove trees along Colorado State Highway 9. This round they hope they can do something similar along Swan Mountain Road and Montezuma Road. Want to learn how you can better protect your home from forest fires? Click here or call us today to receive a free forest fire prevention packet at (970) 453-1450.